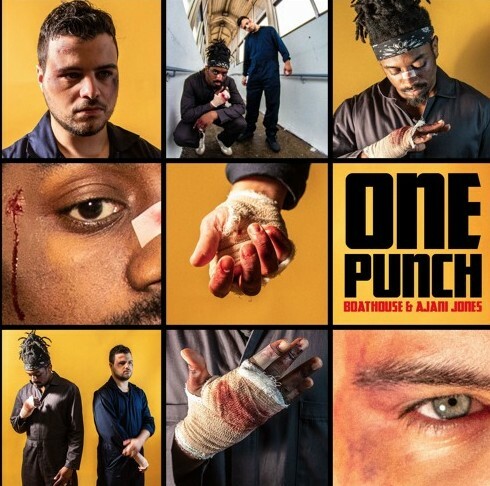 Closed Sessions artists BoatHouse and Ajani Jones have been teasing the release for their collab project “One Punch” for a minute now, and late last night they released the five track effort and it’s even better than I expected. Ajani Jones has been one of my favorite Chicago rappers for a couple of years now but he has really evolved as an artist from the sounds of all of his new material I have heard, and this project is the perfect showcase of his raw skills. Ajani wasn’t the only shining factor on here though, BoatHouse cooked up five of the best instrumentals I have heard all year, each of them having their own unique, anthem like quality to them. Take a few minutes of your day to stream this brand new tape below and if you like it be sure to share it with a friend!